Well, it looks like Xiao La Jiao isn’t the only one keen in emulating the design of Apple’s ridiculously priced iPhone X. 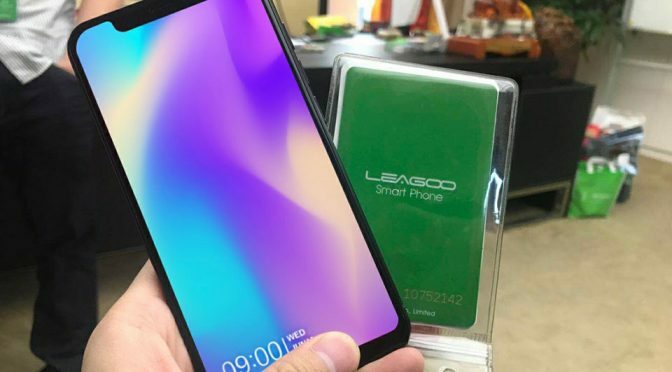 We read that another Chinese handset maker, LEAGOO, will be introducing its own iPhone X-inspired handset called LEAGOO S9. 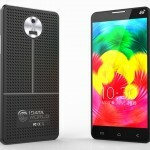 If you are no familiar with LEAGOO, they have been selling Android phones with designs that bear uncanny resemblance to other popular phones from big brand names. Then again, isn’t that what most low profile Chinese handset makers are doing and so it really shouldn’t come as a surprise. But hey, you have to start somewhere right? Like the Small Pepper’s version, it is not as sophisticated as iPhone X (obviously). There’s no Face ID-only unlocking system; instead it has the good’ol fingerprint sensor. 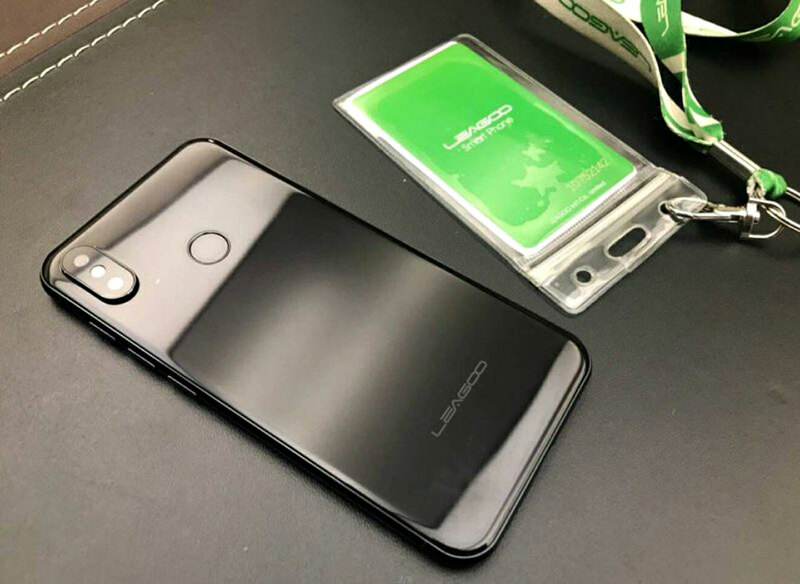 However, unlike the last knock-off we saw, it has the fingerprint sensor located around the back and therefore, the front display gets to take full advantage of the front real estate. In other words, it appear even more convincing – that’s until you turn it around. Speaking of the back, you can also find a vertically laid out dual camera setup, along with a LED flash element. The dual-camera setup sits on a slight protrusion, just like it is on iPhone X. 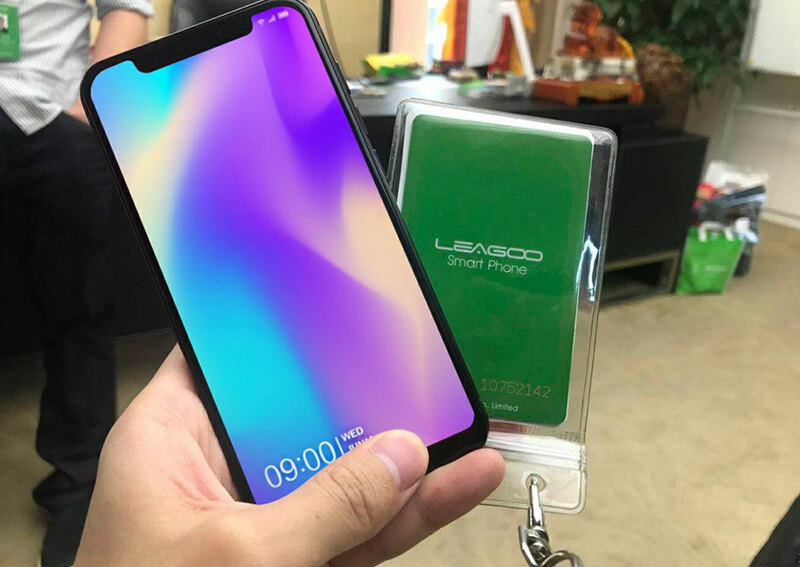 Now, if you don’t go planting your face in the LEAGOO S9, it does appeared to look like the iPhone X at a glance. No words on the specifications, but we are not going to lose sleep over it. It will be likely the usual stuff you find on budget Android devices these days. As for pricing, it is unknown too. 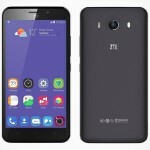 However, one thing you can be sure of: it will be significantly more affordable than the real-deal and with the added boon of Android OS. 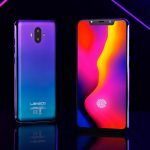 LEAGOO S9 and Small Pepper S11 are devices for those who lust after the X’s design, but still wanted the awesomeness, customizability Android OS has to offer. I guess, you could say they are the best of both worlds. Ermmm, Maybe? 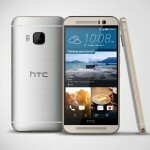 Images and source: Android Headlines.